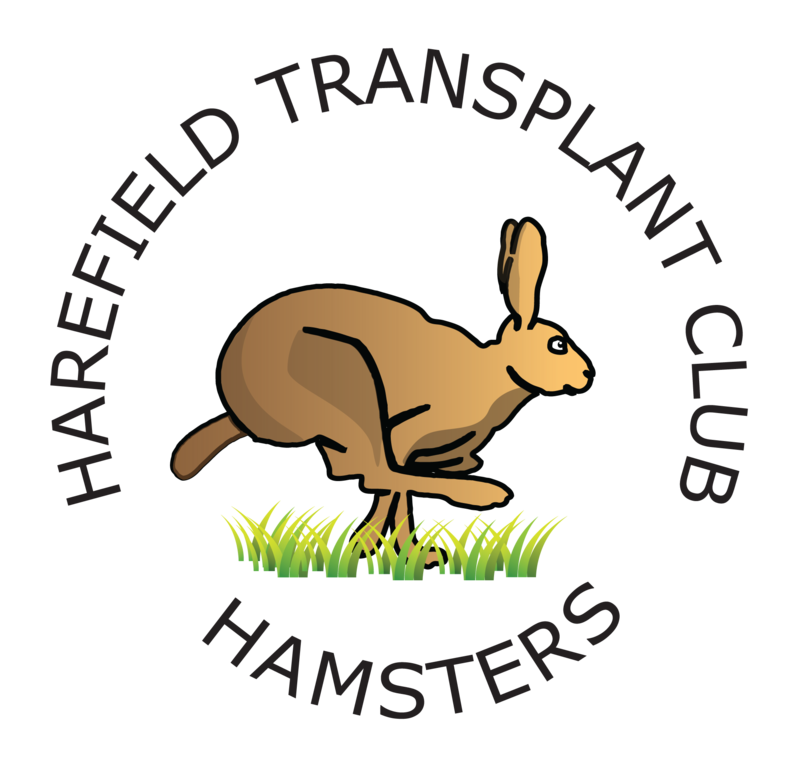 To celebrate 25 years since his transplant Mick Foster is doing the Isle of Wight two day Challenge to raise fund for our club on 5th / 6th May 2018. 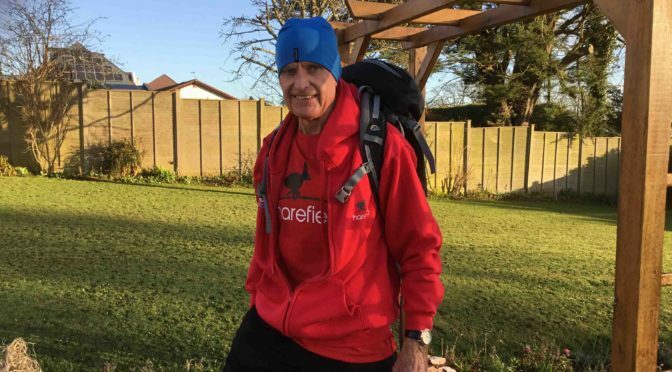 Mick will be doing it with his walking friend Jim Baker, whom he has done many challenges with. They will be doing it as a team and the team is named ‘Team Harefield’ If anybody would like to join in the team, then they are more than welcome.